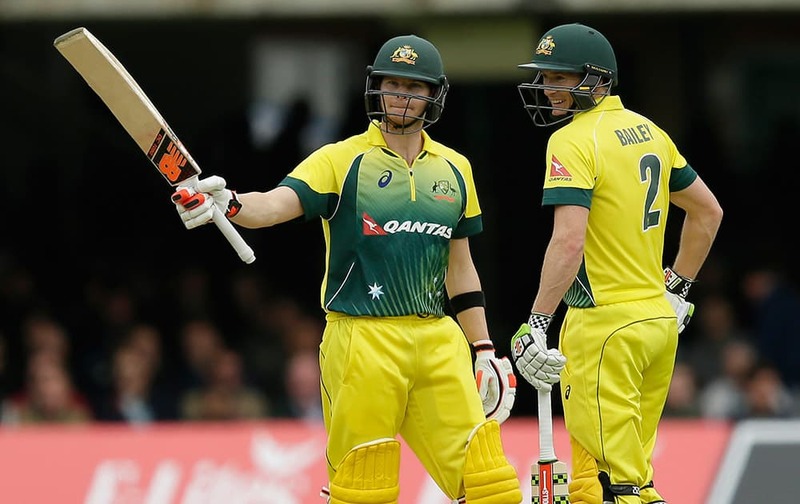 Australia’s Steven Smith celebrates making his half century, with Australia’s George Bailey during the One Day International cricket match between England and Australia at Lord's Cricket Ground, London. 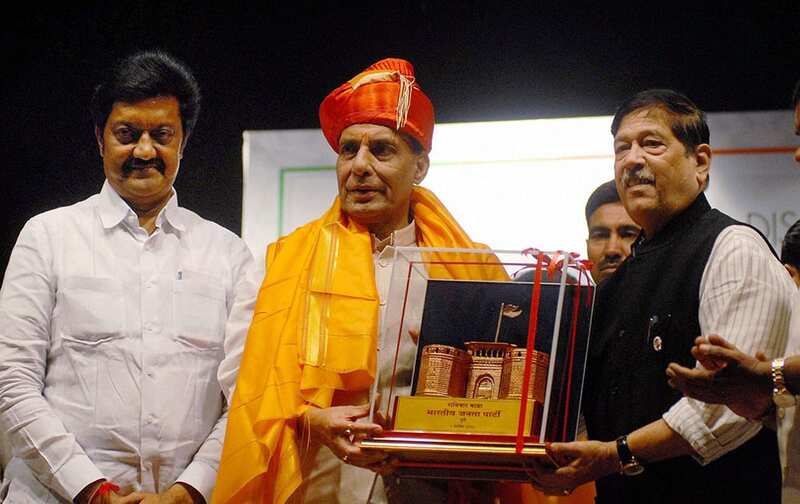 Union Home Minister Rajnath Singh is felicitated at a conference at Nehru Sanskrutik Bhavan in Pune. 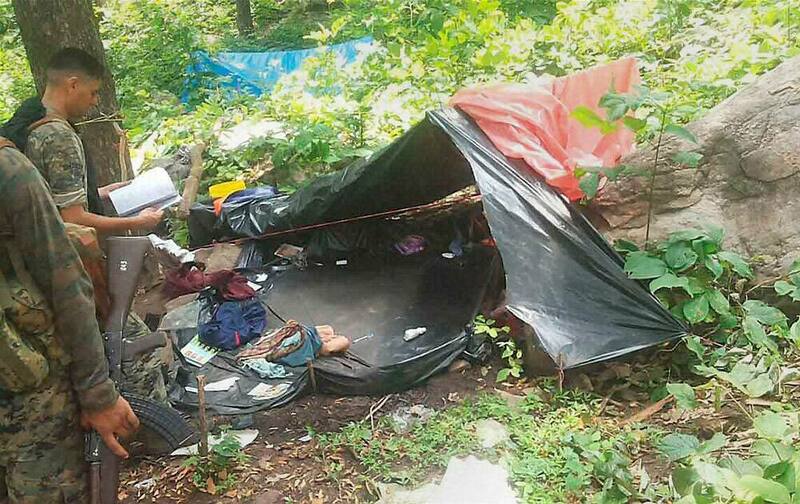 Security forces recover arms and ammunition from a CPI Maoist camp during an operation in the Chhattisgarh-Jharkhand border area. 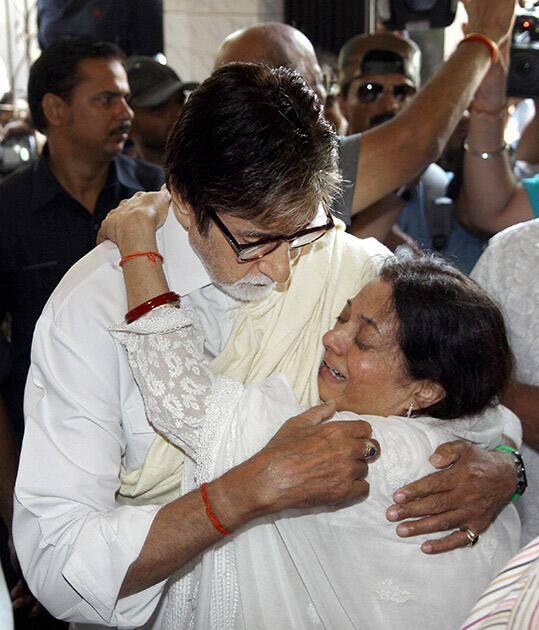 Mega actor Amitabh Bachchan consoles veteran actress Vijeta Pandit at the funeral of her husband music director Aadesh Shrivastava in Mumbai. 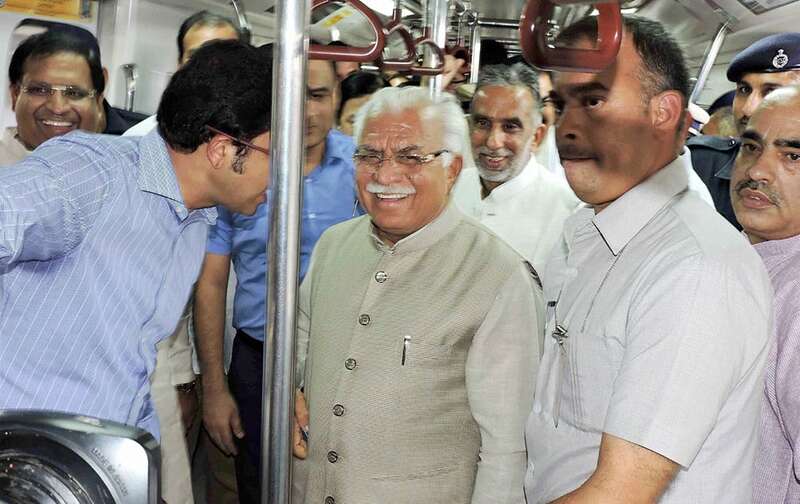 Haryana Chief Minister Manohar Lal Khattar rides a metro train in Faridabad. 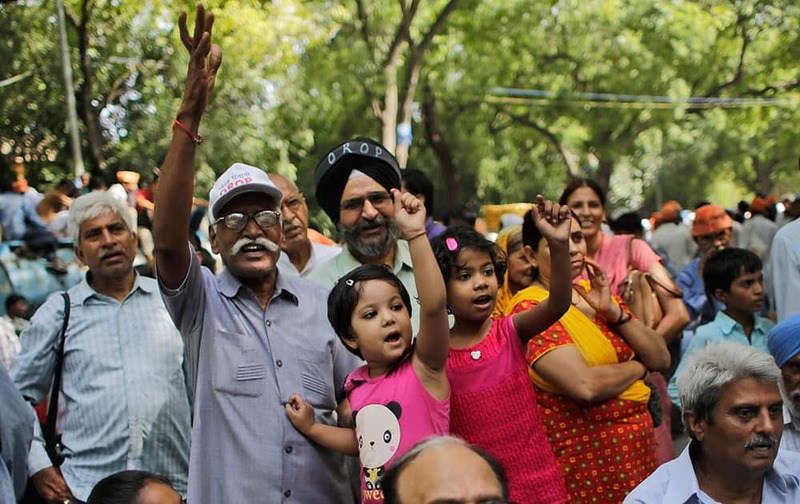 Ex-servicemen and children shout slogans during a protest in New Delhi. 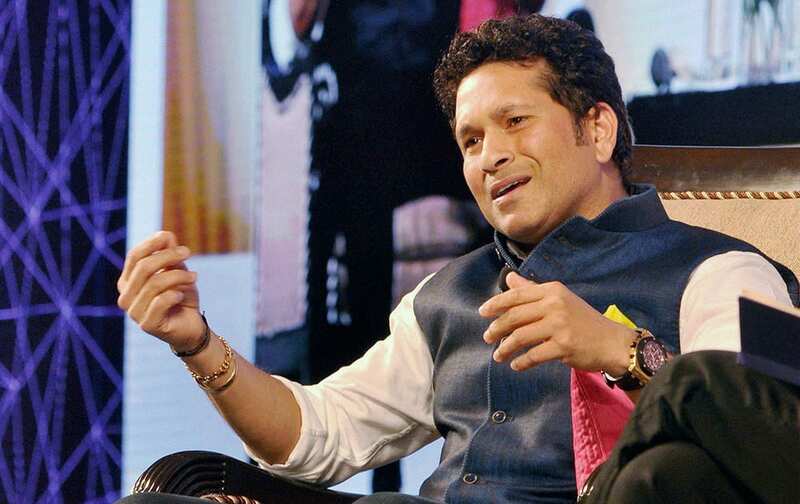 Former cricketer Sachin Tendulkar speaking during the International Advertising Association silver jubilee summit at Kochi. 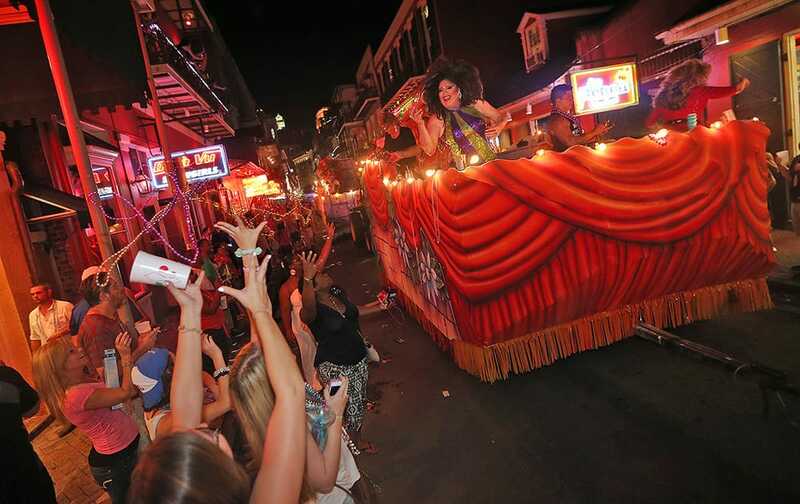 The Southern Decadence Float Parade rolls down Bourbon Street on Friday, in New Orleans. 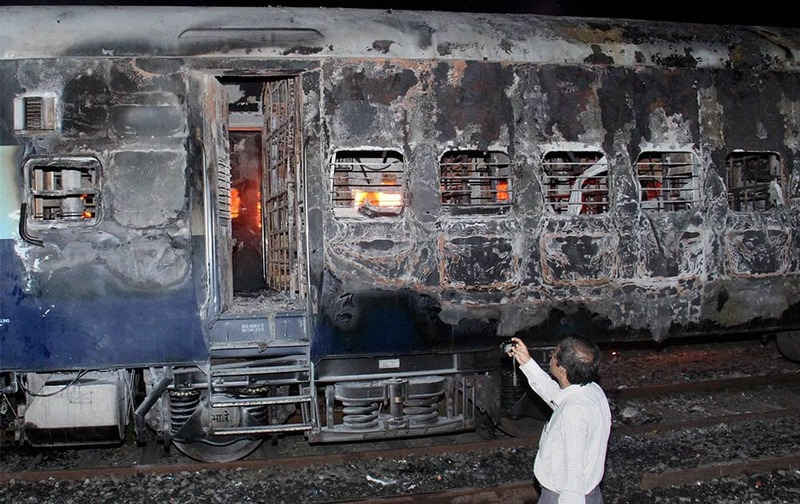 Four coaches each of Dehradun Express and Velakani express, stabled in Kandivali yard, were gutted in fire on Friday mid-night in Mumbai. 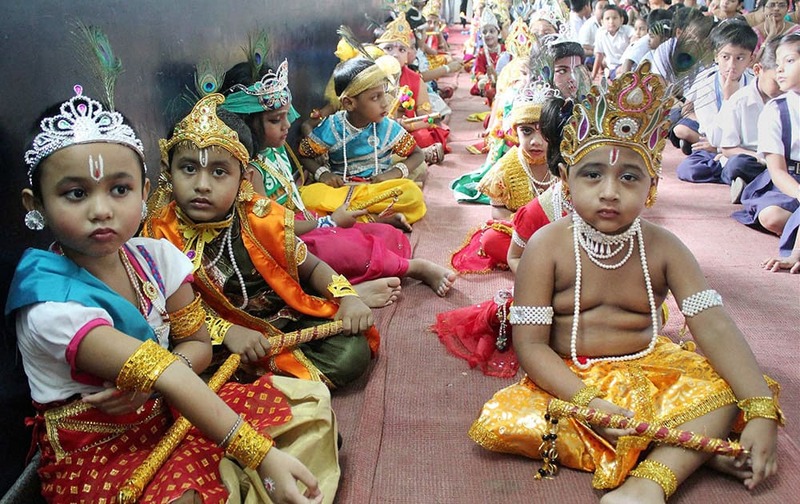 School children dressed up as Lord Krishna during Janmashtami celebrations at a school in Balurghat in South Dinajpur district of West Bengal. 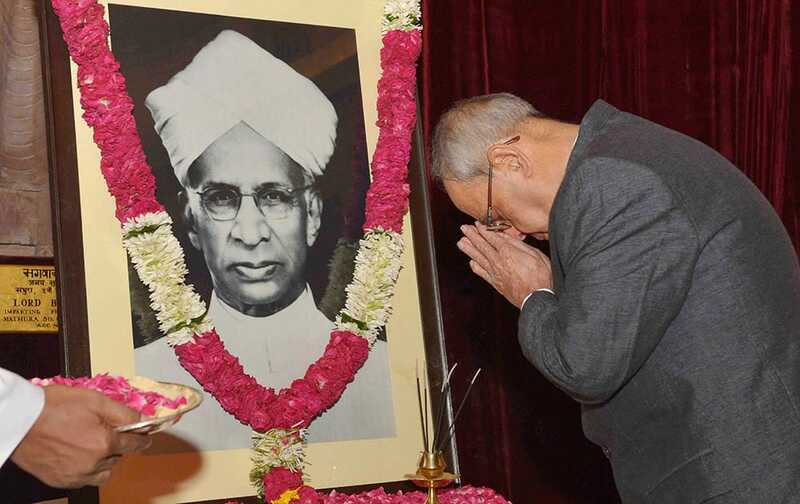 President Pranab Mukherjee paying floral tributes at the portrait of former President Dr Sarvepalli Radhakrishnan on the occasion of his birth anniversary at Rashtrapati Bhavan in New Delhi. 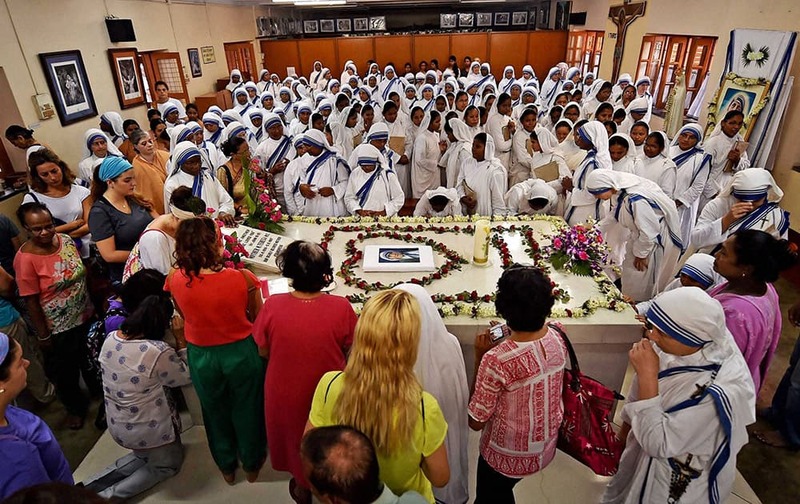 Nuns and other Christian community people offering prayers near the Mothers tomb at Missionaries of Charity in Kolkata on Saturday to observe death anniversary of Mother Teresa. 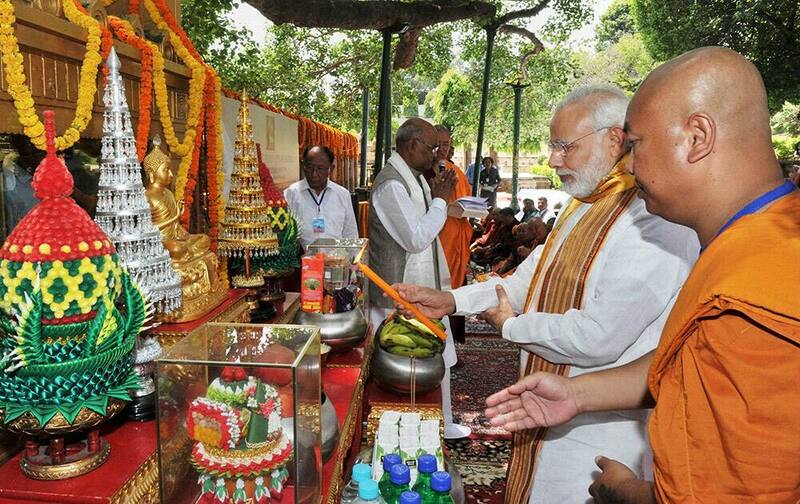 Prime Minister Narendra Modi offering prayers at the Mahabodhi Temple in Bodh Gaya. 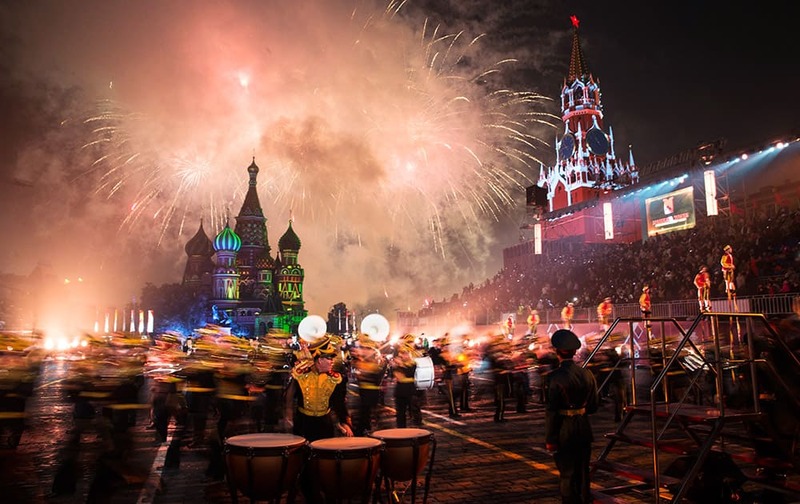 All participants leave the Red Square after performing at the 'Spasskaya Tower' International Military Orchestra Music Festival in Moscow. 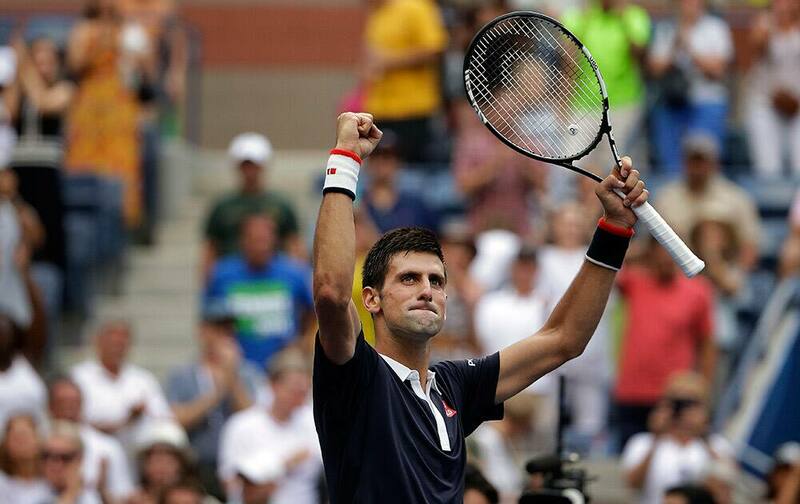 Novak Djokovic, of Serbia, reacts after defeating Andreas Seppi, of Italy, during the third round of the U.S. Open tennis tournament. 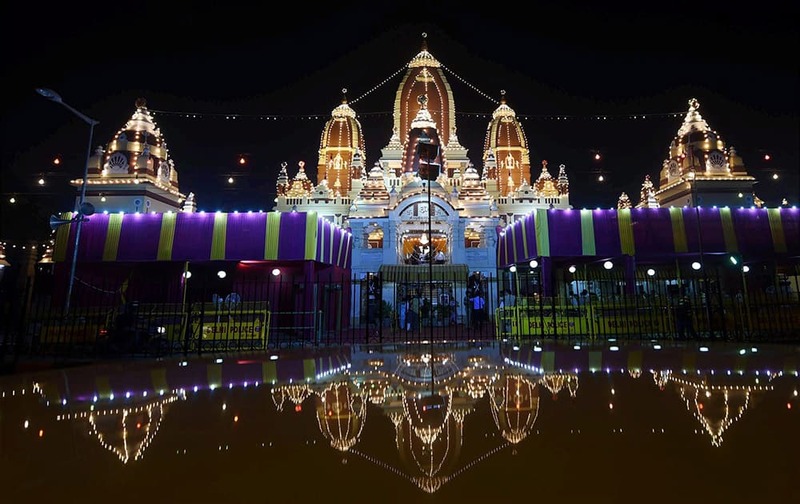 Illuminated Laxmi Narayan Temple (Birla Mandir) on the occasion of Janmashtami festival in New Delhi. A fan waves a Tricolour during the Isha Gramothsavam, a rural revitalization programme that was attended by cricket legend Sachin Tendulkar in Coimbatore. 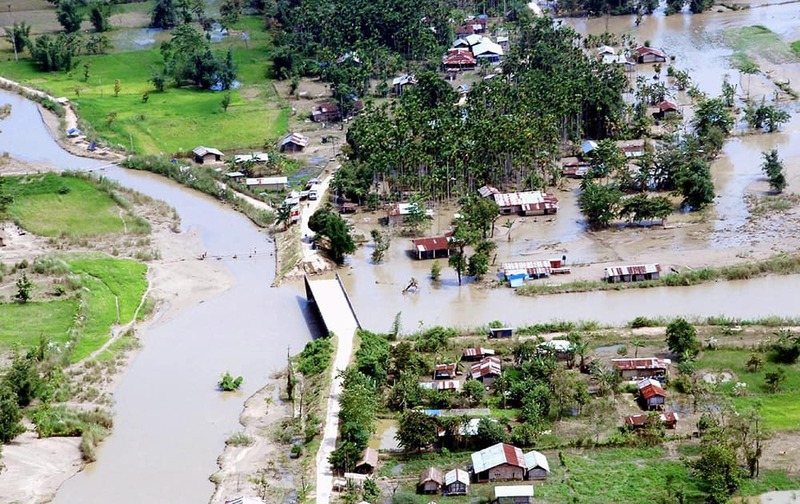 An aerial view of flood-affected districts of Dibrugarh, Tinsukia, North Lakhimpur and Dhemaji. 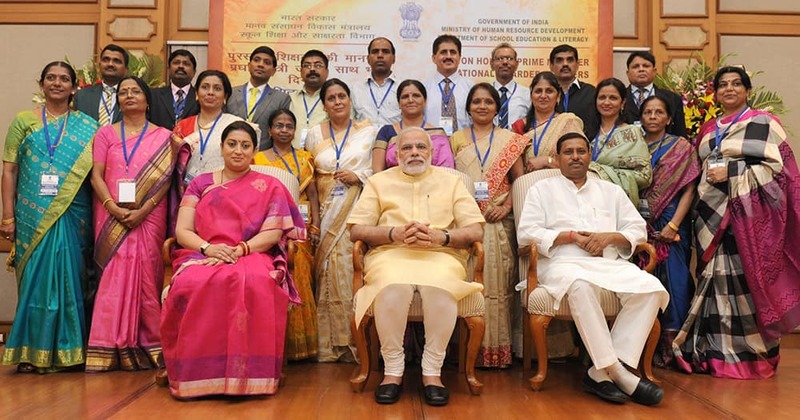 Prime Minister Narendra Modi in a group photograph at an informal interaction with the National Awardee Teachers, on eve of the Teachers’ Day in New Delhi.